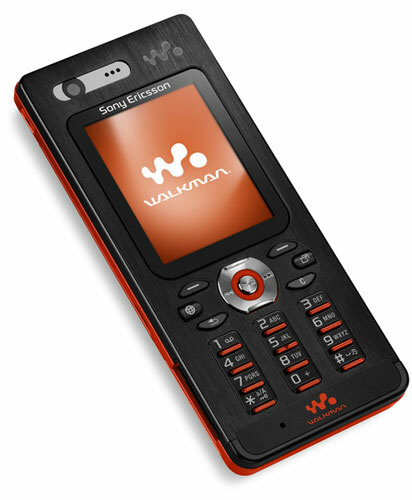 After getting a preview at CES 2007 last month, Sony Ericsson today officially introduced the Sony Ericsson W880/W888, the company's newest Walkman Phone. Before the rumor about an official launch going on this week broke out, we were expecting the handset to be introduced later this month at 3GSM 2007. It wasn't meant to be, but at least we have all the information we craved for. Here they are: UMTS 2100 / GSM 900/1800/1900, 1.8" QVGA 262k TFT display, 2.0 megapixel camera, Walkman player 2.0, 1GB Memory Stick Micro (M2) in the box, card slot, up to 20 hours of music playing time, Bluetooth Audio Streaming (A2DP) and only 9.4 mm thin. 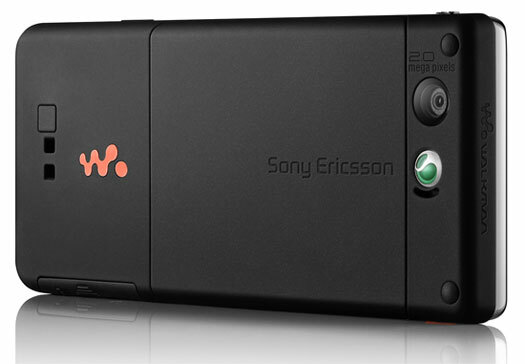 The Sony Ericsson W880i/W888i will officially launch during this quarter. Price was not revealed. i cant wait 2 months, I WANT ONE !!!!!!!!!!! dis phne looks propa nice in da black dnt thnk da silver iz dat nice ;) so bloody slim doe and bet iz propa good. the buttons look abit dodgy..
shame not got 3.2 mega pixel like my k800 and only 1GB memory, 2gb on k800 and it does all the walkman stuff that this does. also i find that if the camera lense is behind a door then it doesnt get scratched and mucky! wher do you get one? huh??!!!! free what do you meAN??? YAY Im getting one for Christmas! it's the best phone i've ever seen! i'm going to buy one in a couple of weeks and i'm lookoing forward to buying it! i'm very excited! don't mind the buttons they are better than iit seems!